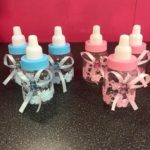 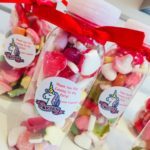 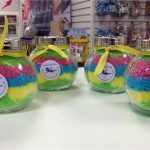 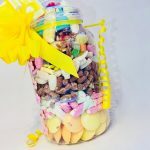 We have a large selection of sweets jars in our shop ranging from £5 including sweets, comes with a coloured ribbon of your choice. 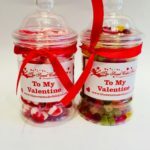 Why not personalise your jar, add a sticker with a picture and wording of your choice. 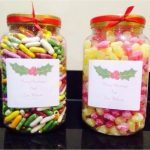 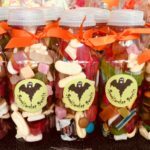 You can choose from our large selection of Traditional and Retro Sweets, pick a sweet, we fill, we post!